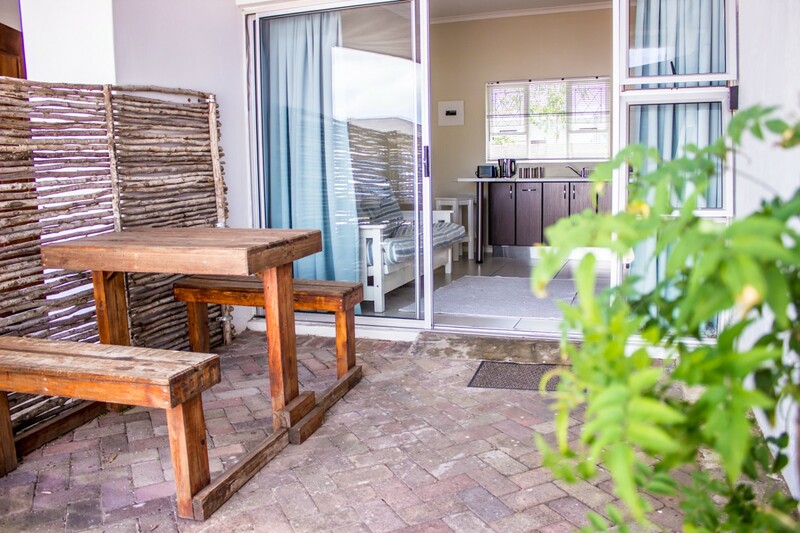 All this is included in each unit at Umoya Cottages. 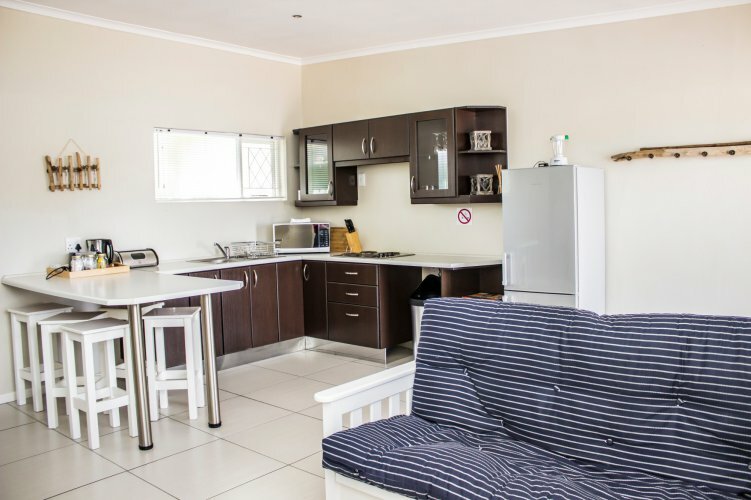 We have various units for small and large families. 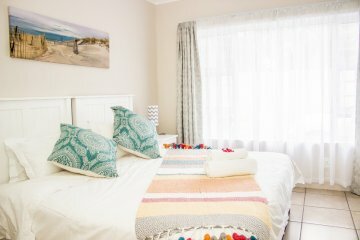 All at a very low prices! 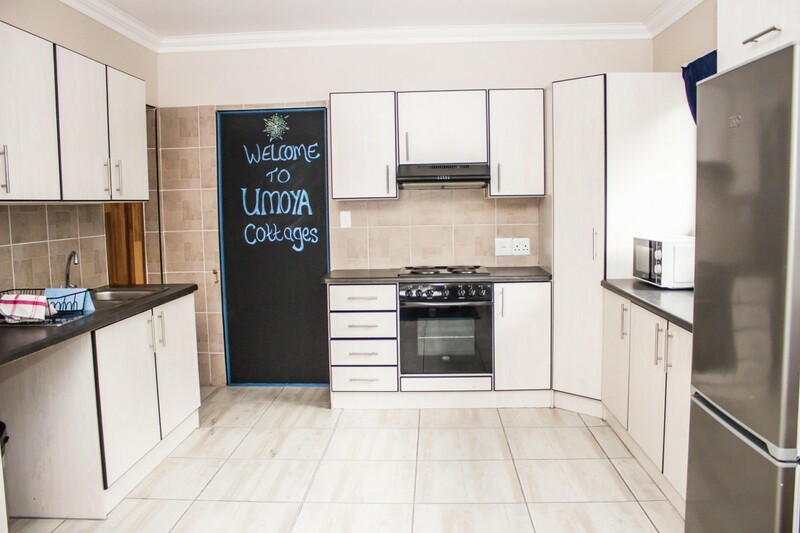 Looking forward to welcome you to Umoya Cottages! 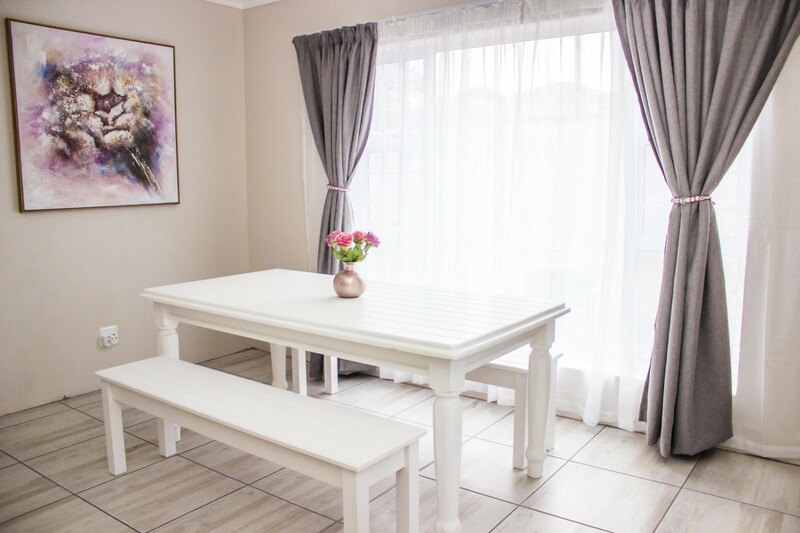 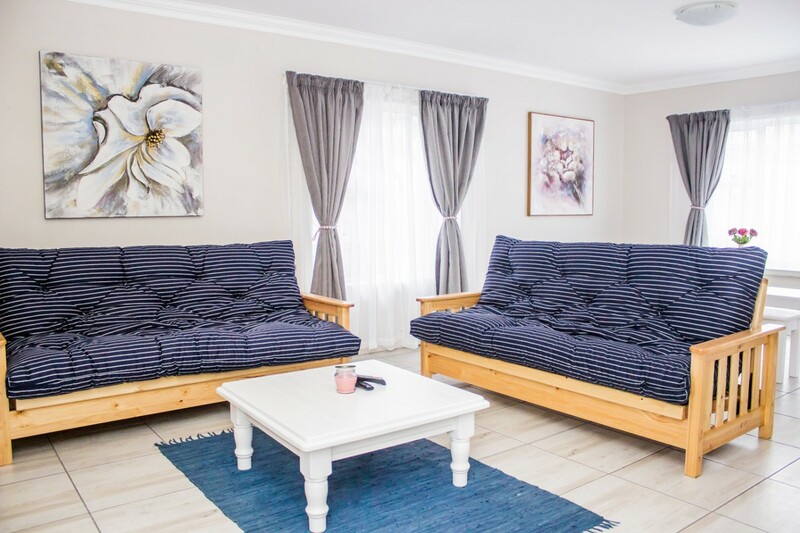 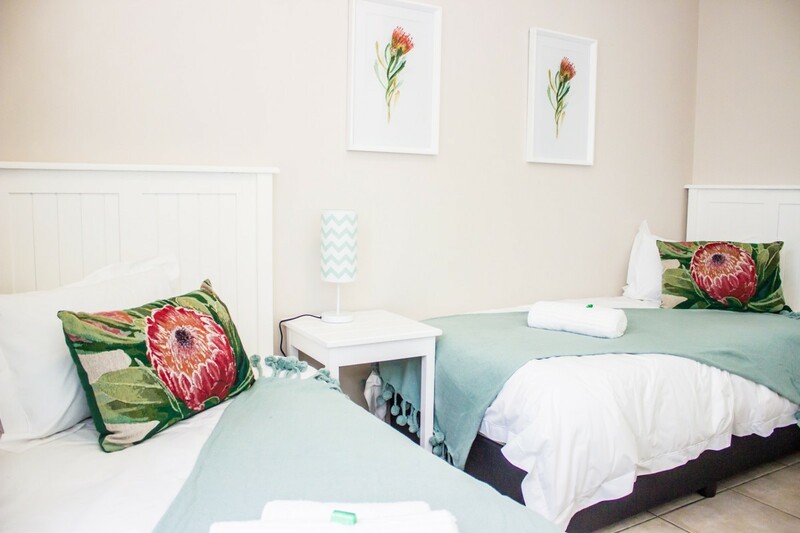 Umoya Cottages are stylish self-catering cottages located in Port Elizabeth’s Newton Park suburb. 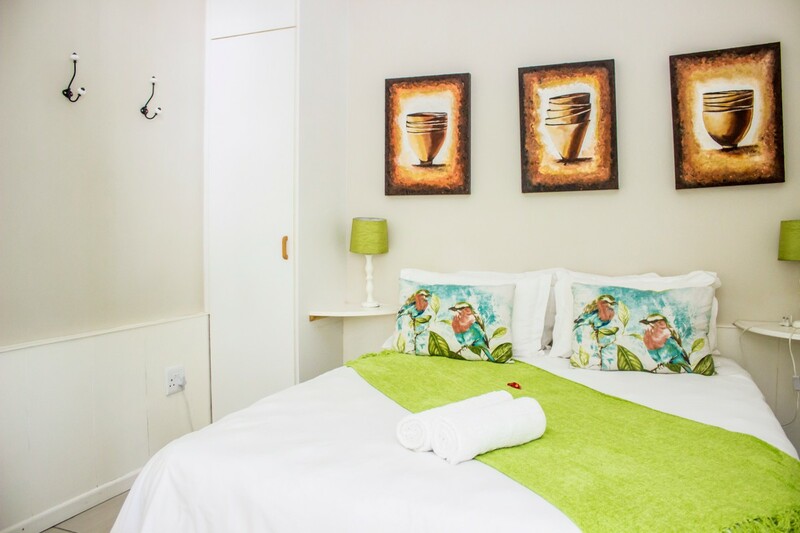 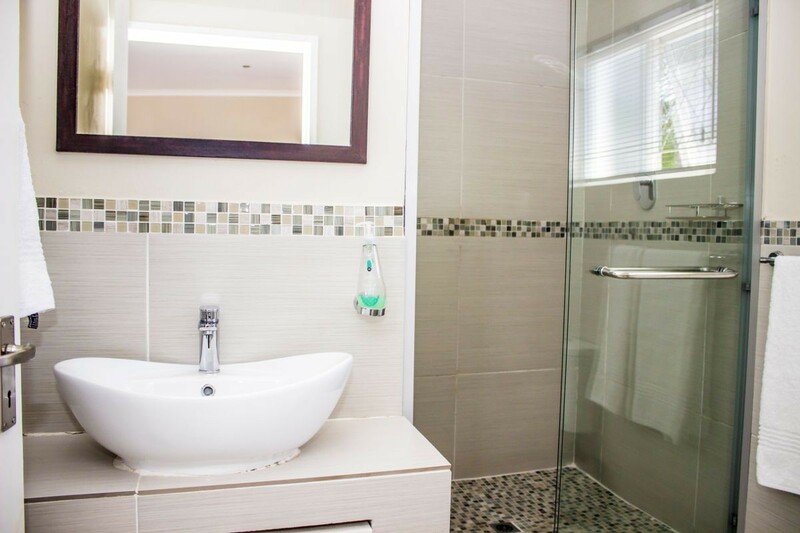 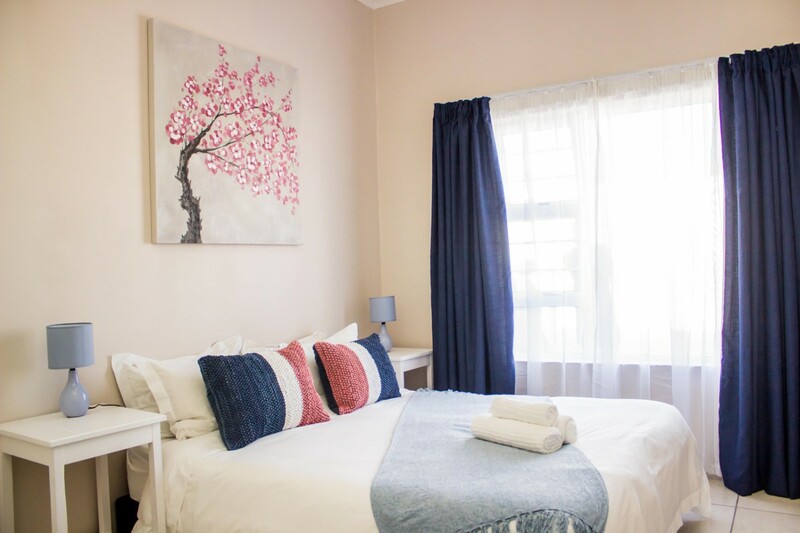 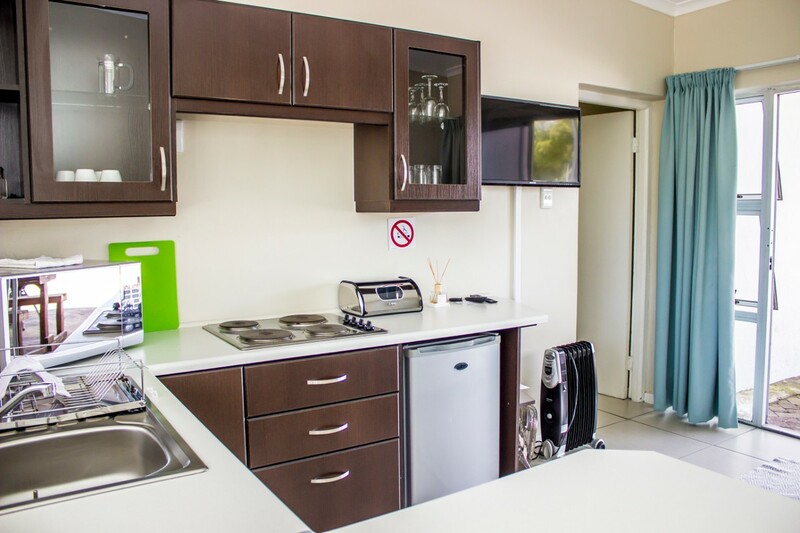 We offer affordable yet neat, clean and luxury self-catering for all your accommodation needs. 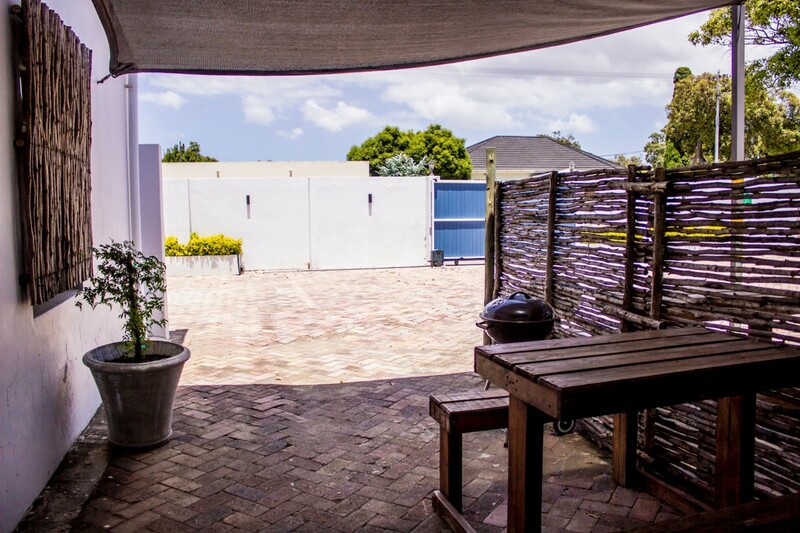 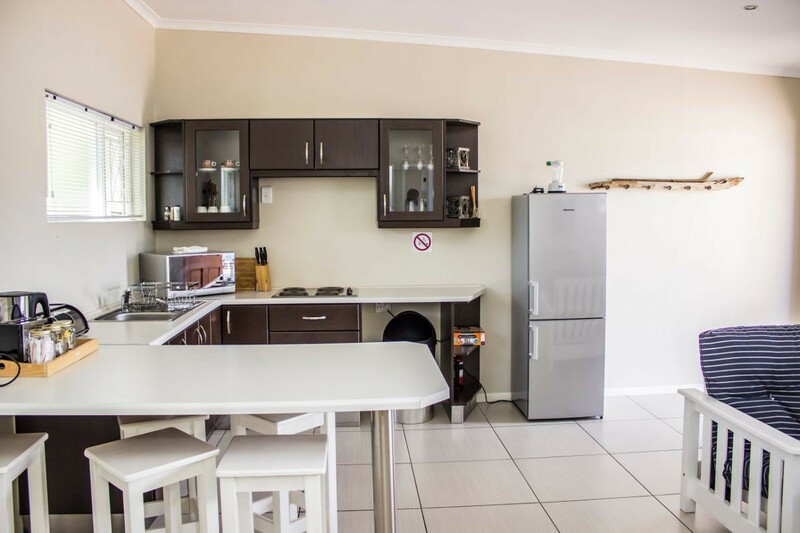 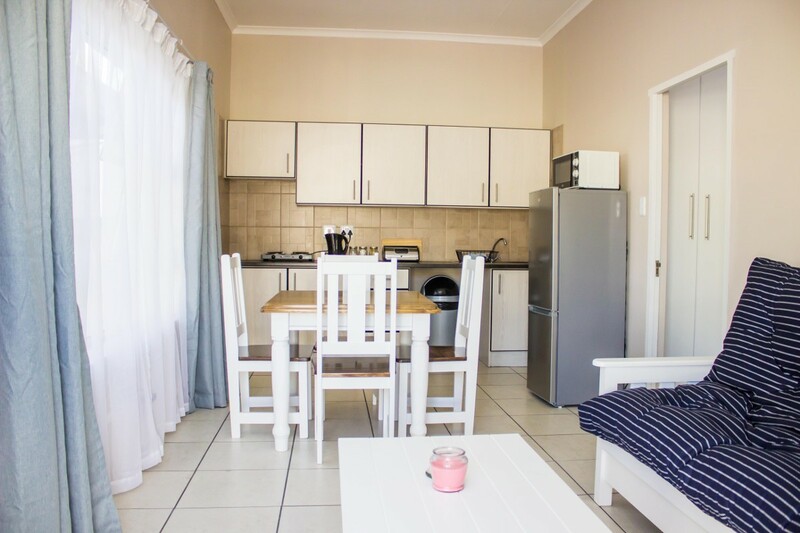 Each unit has Full DSTV, Super-Fast Wifi (Free), Full Kitchen, Private Braai Area and Secure Parking behind an electric motor gate.